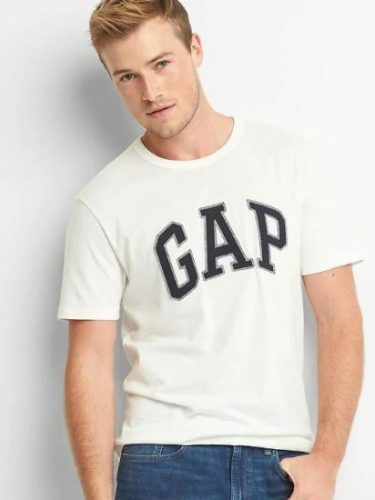 GAP is back with another amazing deal: – 50% off almost everything, and a bonus EXTRA 20 PERCENT OFF! This offer is valid online in the US only, until 8/30/18 at 11:59 pm ET. Discount automatically applied at checkout. As usual, they are also offering free shipping for all orders over $50. 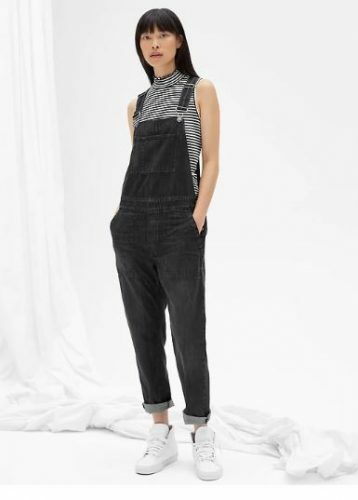 With GAP.com being the only place you can shop the brand in Malaysia, count on us to bring back the items from our US warehouse to your door!